The only requirement for using ham radio is a license issued by the Federal Communications Commission (FCC) after passing the Technician exam. 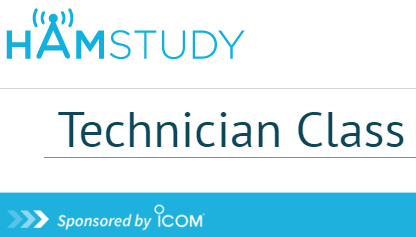 The very first step to entering the world of amateur radio, or "ham radio," is the Technician License. While it's not necessarily "easy" to get your license, it's certainly not impossible! All it takes is effort. Study the flash cards on the Ham Study website linked here, and you're well on your way! The RACC offers testing for those wanting to get their license after every monthly meeting (3rd Saturday of every month). Amateur radio is a fun and fantastic hobby! It is touted as the "most professional hobby in the world!" 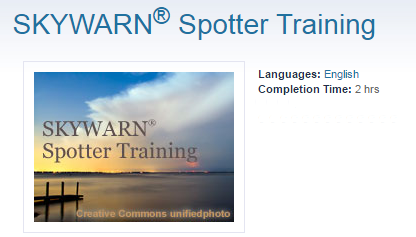 After you become licensed, you may want to join the storm spotters that provide critical sighting data to the National Weather Service on one of the SKYWARN nets. By taking this training, you'll get a good understanding of the kind of reports the meteorologists at the National Weather Service (and your net control) are wanting to receive.